I have been privileged to see both white and black rhinos “live” several times. I hope that future generations will be able to experience them as well. 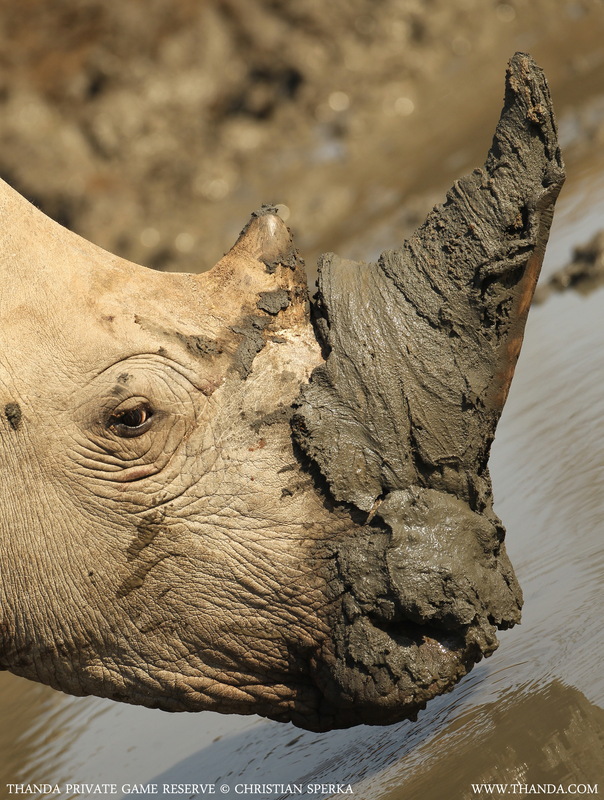 Today is Wold Rhino Day – This is a chance to raise awareness and support for these prehistoric creatures. Over 600 rhinos have been killed this year in South Africa alone, that is more than 2 each day! fascinating ! what a privilege to see both types ! I used to live in Africa in different countries so it was easy for me to visit their world. But so few of them are remaining now. Sad.